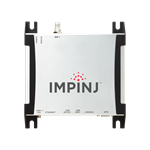 RFID Revolution Express™ now supports the new Impinj xSpan Gateway and xArray Gateway Systems as well as non Impinj devices such as Invengo, Motorola, ThingMagic and Alien. This application is licensed per reader. Simply download the setup program and follow the instructions to obtain a 30 day, unrestricted trial license. 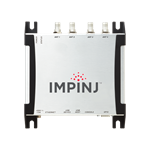 RFID Revolution Express™ is an enterprise caliber middleware platform for working with and controlling RFID devices from multiple manufacturers such as Impinj, Invengo, Alien, Motorola, Intermec, ThingMagic and others. 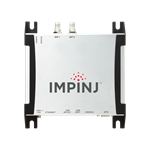 The current release supports all models of the Impinj Speedway and Speedway xPortal as well as the new Impinj xSpan Gateway and xArray Gateway systems. 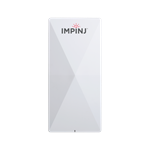 The software is backwards compatible with the Speedway Classic reader and works with any RFID device that supports the Low Level Reader Protocol (LLRP) communication interface. As middleware, RFID Revolution Express™ sits between the RFID Readers at the edge of enterprise and business level applications such as Inventory, Enterprise Resource Planning (ERP), or third party systems. 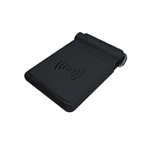 RFID Revolution Express™ manages and controls the RFID readers while conducting the flow of RFID data between the RFID device and business level systems. In the same way that the latest generation of devices make RFID technology available to everybody, RFID Revolution Express™ makes it easy to get started the moment the RFID reader arrives, 'Out of the Box'. RFID Revolution Express™ automatically discovers each device, making it possible to work with and read tags from multiple RFID readers simultaneously. "The Speedway Reader and xArray Gateway System makes is possible to deliver RFID technology to the masses, not just the RFID experts. 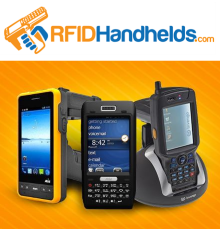 RFID Revolution Express™ is the software platform which brings it to life." - James Snyder, RFID Solutions. RFID Revolution Express™ features a proactive Device Monitor which automatically detects and notifies administrators if a device goes offline. The Device Monitor will detect when the device comes back online and automatically restarts the device actively reading tags. 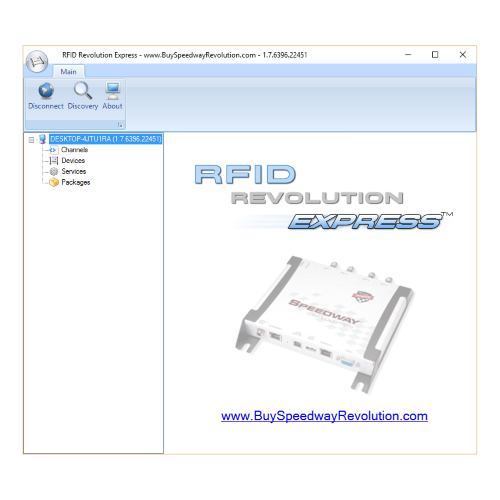 RFID Revolution Express™ includes a Software Development Kit (SDK) and a rich Component Model. The SDK allows external applications to communicate with and programmatically control the server while the Component Model allows third party developers to create application specific code and 'plug' it into the system. RFID Revolution Express™ ships with samples code which demonstrate how to take advantage of these features. In addition, RFID Revolution Express™ ships with a 'SQL Adapter' which allows RFID tag data to be written a SQL database. While RFID Revolution Express™ contains a 'SQL Adapter', Microsoft SQL Server is not required unless you want to use the adapter. RFID Revolution Express™ works well Microsoft SQL Server Express which is the FREE version of SQL Server. 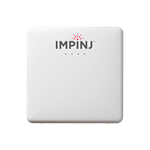 RFID Revolution Express™ enables users to easily get started with RFID technology using Impinj Speedway RFID readers. 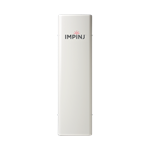 It lowers the Total Cost of Ownership (TCO) by enabling the user to receive immediate benefits from their RFID investment. Simply, download the installation program and start reading tags.